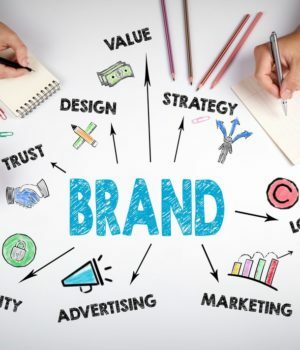 As a rule of thumb, branding sits under marketing budget and it’s recommended that your marketing budget should be 5-10% of your total yearly turnover. If you’re in startup phase, estimate what your first year turnover is and work back from there. As a rough guide, expect your branding to cost around $10,000 at a minimum, and the higher the budget means the more choice you have in terms of scope and scale of your rollout. A word of warning about your logo: it’s tempting to go to a site like 99Designs or Fiverr for cheap logo design. This is a great option IF you do your homework first and know your brand inside out so that you can write a very detailed and strong brief for the designer. This will ensure you wind up with something great, not something that will cost you in the long run. 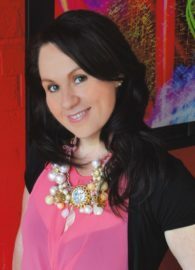 Creating a list of priorities for your rollout will help you determine how much you can invest and can be broken into three categories: branded items that are business critical, branded items that give the maximum exposure for minimum dollar value and, finally, the ‘nice to have’ things. 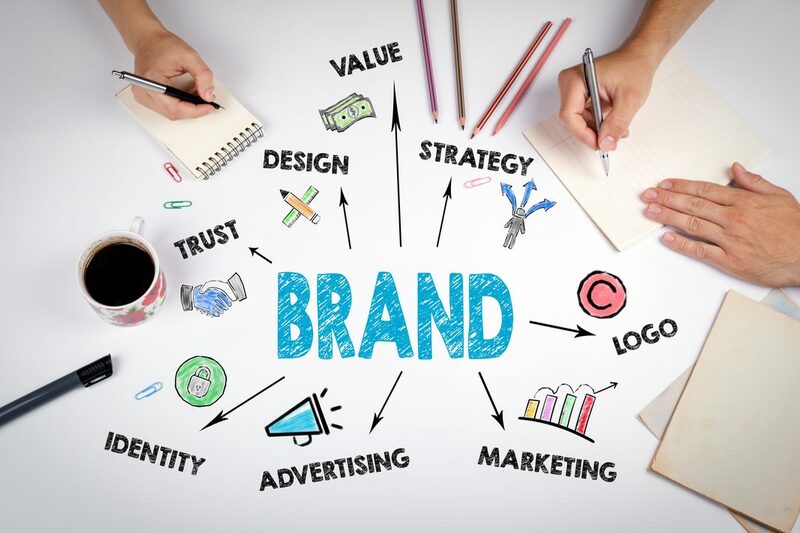 For example, a restaurant’s branded marketing material that is considered business critical would be a logo, website, signage, business or leave behind cards, menus, uniforms and an on-site branding consultation. While a ‘business critical’ list is likely to have used up the majority of a $10,000 budget, determining extra branded items for maximum but cost-effective impact is still possible and as simple as looking at what will enhance your customer’s experience with your business? Depending on what your business is, this might be a pre-printed note, signed by the owner thanking the customer and offering them a discount for next time, which can easily be printed together with your business cards, saving time and money. Another example might be creating two or three branded coasters that you can rotate and which promote other products within your business. This will give you two to three months of marketing material for a relatively low cost. There is value in creating a well-thought-out brand early on for your business and spending an affordable amount you’re comfortable with in rolling it out. Changing branding a few years into trading is a nightmare and having to re-establish and shift customer awareness can cost you enormously.